Happy New Year to all our Citizens! 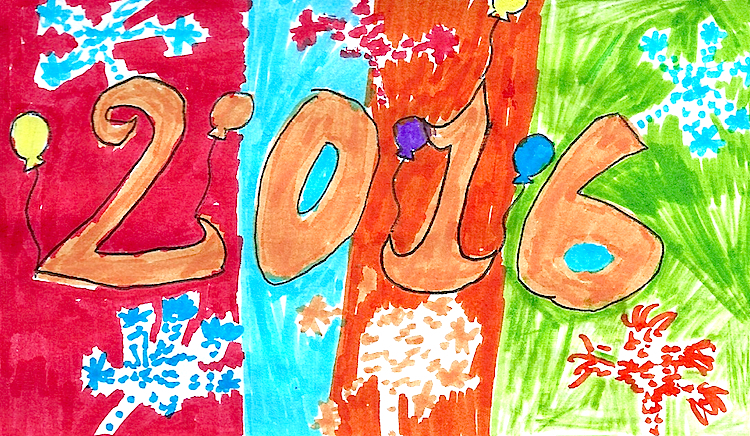 We’d like to wish all of our Citizens a very Happy New Year and all the best for 2016. January 1, 2016 in Statements.